Featuring free WiFi, a restaurant and an outdoor pool, Sultan Palace Hotel offers accommodation in Pingwe. The resort has a year-round outdoor pool and a private beach area, and guests can enjoy a meal at the restaurant. Free private parking is available on site. Certain units feature a seating area for your convenience. A terrace or balcony are featured in certain rooms. 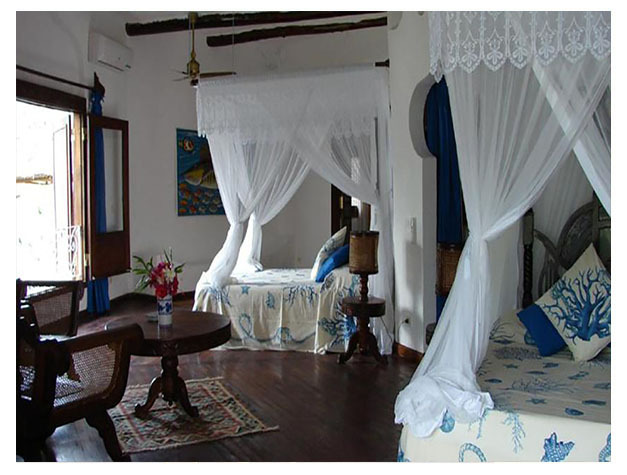 All rooms include a private bathroom fitted with a bath and bidet. Extras include bathrobes, slippers and free toiletries. There is a shared lounge at the property. You can play billiards at the resort. 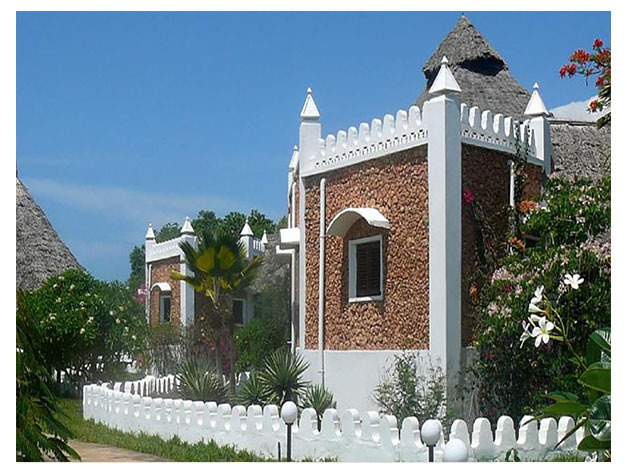 Zanzibar City is 36 km from Sultan Palace Hotel, while Kiwengwa is 27 km away. The nearest airport is Abeid Amani Karume International Airport, 35 km from the property.